are perfect they are suitable for both interior and exterior use with no maintenance required. commerce, retail, hospitals, motor sport, charities and many more. These can be any size with many designs to choose from. If you are looking for a sign that will enhance your Business and your brand then Perspex signs are perfect they are suitable for both interior and exterior use with no maintenance required. Your sign will be made especially to your requirements and your corporate logo and company colours can be matched exactly resulting in high quality, contemporary ‘glass effect’ signage that will give a great impression to your customers. Need assistance with the design of your sign? 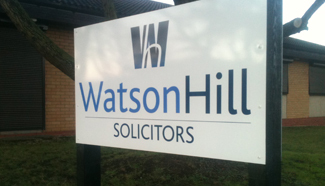 APS can design your sign for your or apply your supplied artwork to your sign.